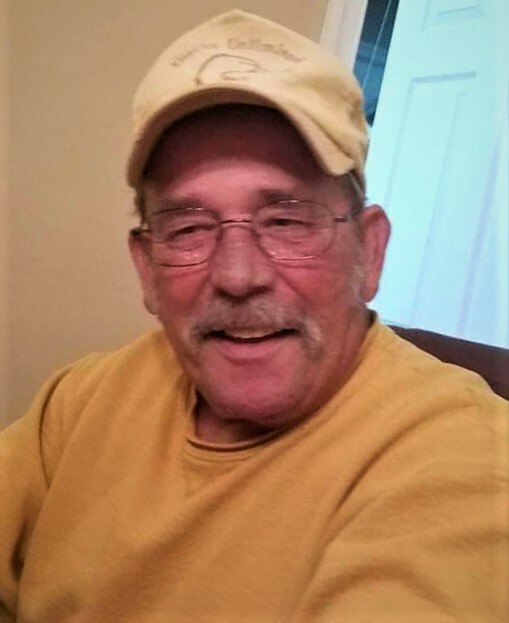 Obituary for Ricky E. Rockwell | Newcomb & Collins Funeral Home, P.A. 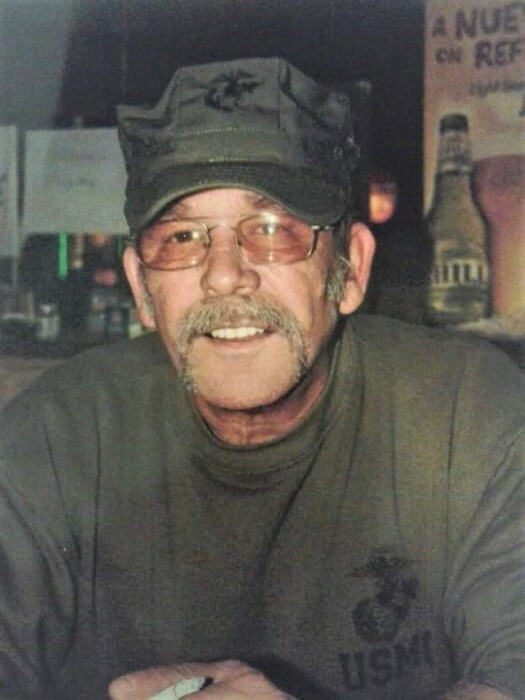 Ricky E. Rockwell, 65, of Woolford, Maryland passed away on Friday, April 5, 2019 at UMSMC@Dorchester. Born on November 17, 1953 in Kane, Pennsylvania he was a son of the late Bertha Irwin and Harold K. Rockwell. On December 24, 1989, Ricky married Linda A. Paulette. They were shy just months of celebrating their 30th wedding anniversary. Ricky was employed as a carpenter for Brohawn Construction and Willow Construction. He then started his own business and was owner/operator of Rockwell Construction. He was also owner of Little Rock Tavern. Ricky loved to build things and said, “All you need is a stick of wood”. Playing cards, shooting pool and listening to good ole country music were some of his favorite past times. Whenever the chance would arise, he would give his best shot at singing karaoke. Spending time with his family was what he loved the most. He will be missed by all who knew him. He is survived by his wife Linda; children Ricky Jr., Roy, Randy and Candy; grandchildren Braiden, Royce, Alex, Brittany, Aubree and a special grandchild Ainsley; siblings Terry, Kenny, Guy, Randy, Sharon, Bonnie, Rhonda and Robert. Preceding him in death besides his parents was a son Alexander Paulette; siblings Dale, Pat and Judy. A memorial service will be held Tuesday, April 16, 2019 beginning 1:00 p.m. at Newcomb and Collins Funeral Home, P.A., Cambridge, with Rev. Dave Stewart officiating. 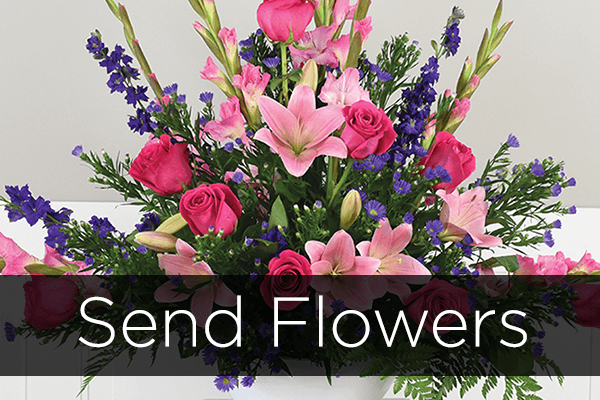 A visitation with the family will be held an hour prior to the service. Inurnment will follow at Dorchester Memorial Park, Cambridge with military honors.